Eight Years Later, Who Was Andy Irons? 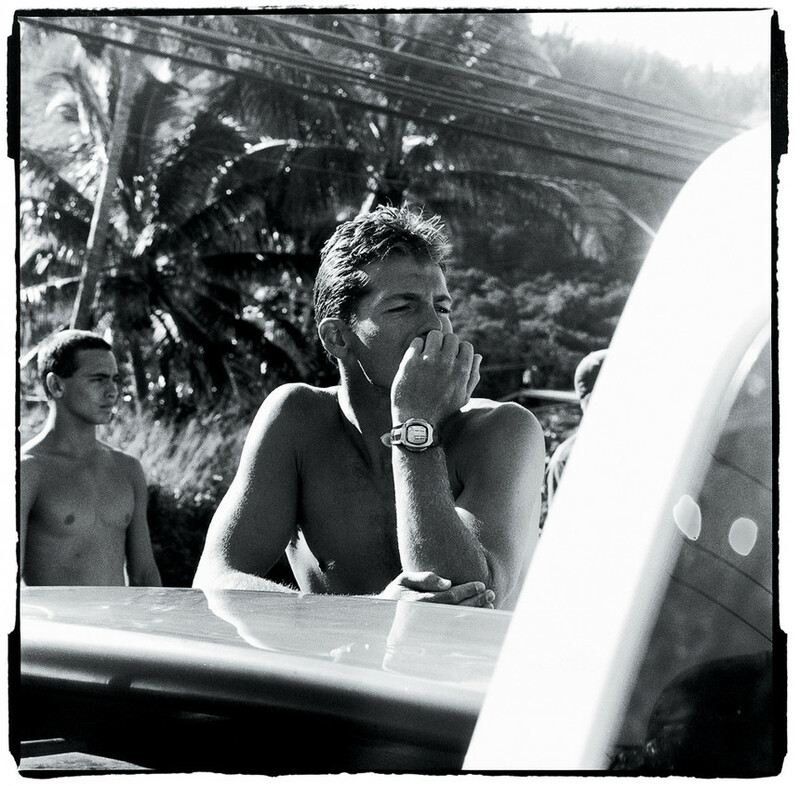 Editor's Note: Today marks eight years to the day of Andy Irons' death. Even now, his name still elicits powerful sentiments within the surf community. Why is that? Surf writer Jon Coen examines how a kid from Kauai became the cultural zeitgeist for surfing near the turn of the century, but eventually flew too close to the sun. Stay tuned as we share intimate conversations with Kelly Slater on Andy in the coming weeks. 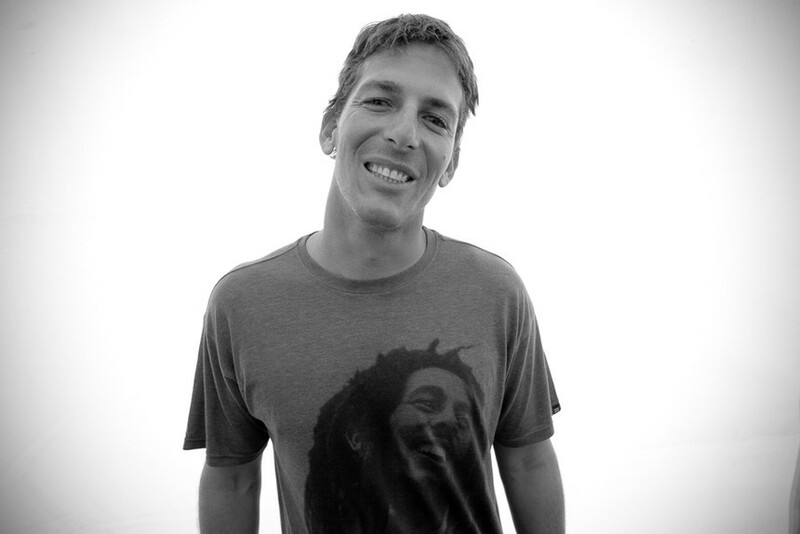 Andy Irons' legacy isn't binary. His story was equal parts inspirational and cautionary. Steve Sherman photo. Back in 2005, when Andy Irons won his third ASP World Title, a mid-length surfboard was called a funshape. Surfing in 2018 looks much different than it did 13 years ago. There’s a bit of that 1978 throwback what with all the beards, the single fins and camper vans; just a better produced version. Surfing is eco-conscious, subtle and non-confrontational. It’s a mellowed out version of its former self, perfectly curated with different filters and shutter speeds. Andy Irons, on the other hand, had one speed. He had no filters and rode three fins. Andy's name still elicits a visceral reaction amongst surf fans for a variety of reasons, many of which have nothing to do with his actual surfing. Steve Sherman photo. He won three consecutive titles and posted two runner-up finishes in 12 years on tour and took down Kelly Slater in battles for the ages. He pioneered new depths of tube riding in waves of serious consequence. He was a loving husband and proudly flew his native Hawaiian flag. He also had wild mood swings, a punishing backside wrap, rabid fans, drug-fueled parties, huge contracts, and dramatic outbursts. The surf industry was ballin’ in 2005. Surf mags were as thick as phone books. There was enough pre-economic crash cash for brands to create a massive flow of content, floating both traditional print and the growing web media. Aggression, energy drinks, competition, heavy water, and bitter rivalries were all part of the overall campaign. It was an important time in surfing. And simply put, Andy Irons didn’t just fit into that aesthetic. He defined it. There’s been no bigger shock in surfing than the untimely passing of Irons in November of 2010. His official cause of death was a heart attack with “acute mixed drug ingestion.”. It served as a wake-up call around mental health, substance abuse, and the prescription opioid epidemic, one of the greatest social issues of our time. But the bottom line is, the passing of Andy Irons would not have been so impactful had his life not been so monumental. Andy's was a life of extremes: Towering highs and staggering lows. Brian Bielmann photo. “Andy was my best friend on the tour. I shared in the moments of laughter at the highest points and saw him at his all-time lows, visiting him in rehab,” says Cory Lopez, who competed on the (then) ASP World Tour from 1997-2007 with several finishes in the top 10. Lopez recognizes how times have changed and the influence Andy had on all aspects of surfing in the mid-2000s. In 2018, it’s common knowledge that Andy had a drug problem. And with the release of TGR’s Andy Irons: Kissed by God, the public will understand the full story, not only Irons’ personal demons but the part that society played. There are few people who have ever possessed Andy's innate surfing talent. Brian Bielmann photo. “He had a heart condition. And his death had something to do with what he put in his body. Drug addiction is no laughing matter,” admits Lopez. During the height of his party days, people looked the other way. 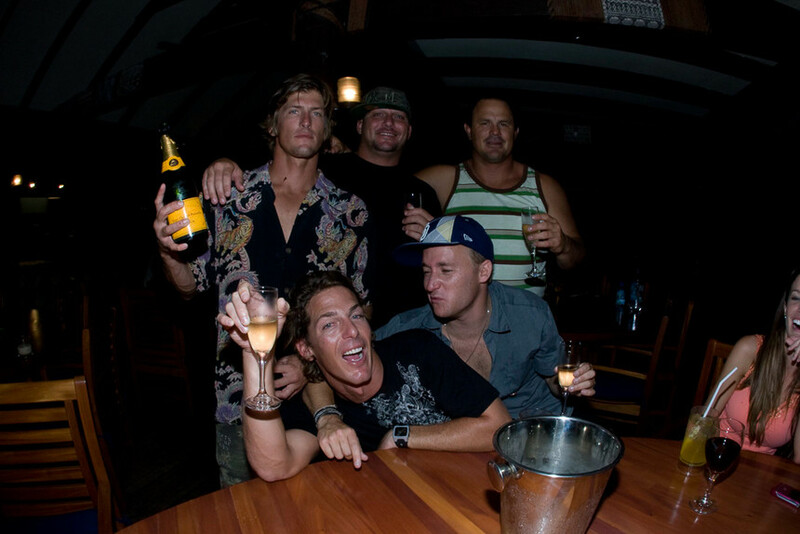 Who wants to point out that our hero is on a bender after it took so many years for surfers to shake the drug-addled stereotype? Who wants to rock a ship that’s sailing into sunny skies of mainstream acceptance and wealth? Even in the final years of his life, the surf world chose to keep the whole thing secret. Lopez says the sad truth is Andy's problems were too often swept under the rug by those within the industry. Brian Bielmann photo. Following Andy’s death that November, there was still silence and discomfort. His son Axel was born five weeks later; a new light into the world. The autopsy report didn’t come out until June. It was a time of speculation and denial in the name of loving Andy. But today we know that Andy wanted to tell his story. He wanted to save lives. Lyndie, pregnant with Axel in 2010. Pat Stacy photo. 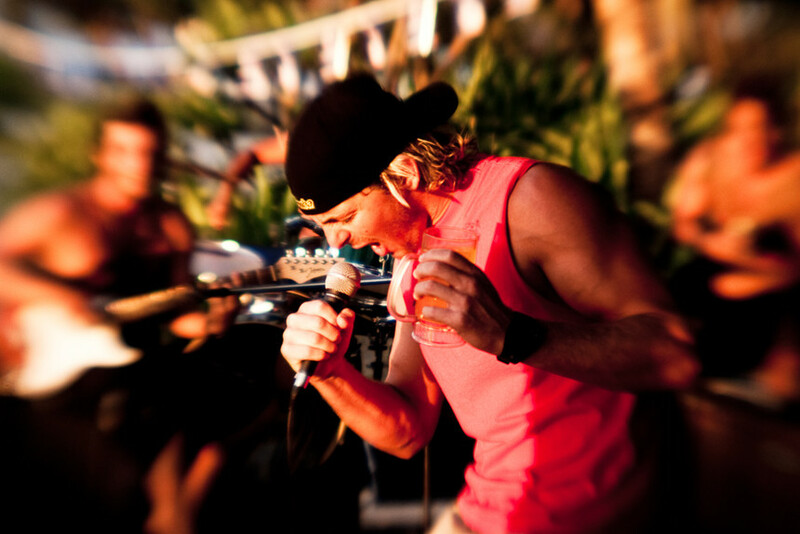 So, who is Andy Irons? Part of the answer: He is still one of the greatest athletes of all time-the ultimate competitive surfer. But the rest of that answer is a bit more complex. And yes, along with Instagram edits, cut-off shorts and mid-lengths, real conversations about addiction and mental health are part of surfing today. Andy at Cory's wedding in 2010. Cory called Andy his closest friend on tour. Cory Lopez photo.